Finally - a strategic plan for teaching multi-digit multiplication! I know how it feels to be completely overwhelmed by how you are "supposed" to be teaching math. How can you implement the strategies that you need to be implementing, while also focusing on the basics and differentiating to all of the different needs in your classroom? In this video workshop we are going to discuss a variety of strategies for multi-digit multiplication. These will be a game-changer in your classroom. Your students are going to feel smart, successful, and motivated. This is going to transform your teaching. Shelley Gray is a former third and fourth grade teacher. 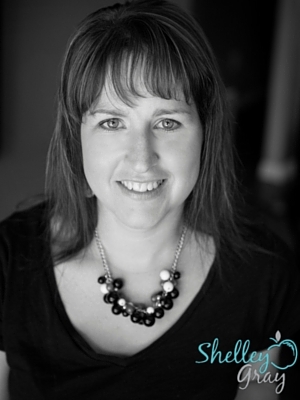 She is passionate about math instruction – particularly engaging and motivating ways to promote the basics. She believes in success for all students and is driven to find ways to ensure that all students are able to succeed. She resides in Manitoba, Canada with her three children. You can find her website at www.ShelleyGrayTeaching.com.